Summer is slowly coming into sight, meaning many of us will be turning to bright, light, fresh food to match the weather, including juices. Juices have been all the rage for some time now, and everyone knows they’re much less expensive and nutrient-packed when made at home. While lots of people own juicers that they bought in a fit of new year/new you enthusiasm, it can be easy to get into a rut, get bored of the same recipes over and over, feel that it takes too much time, and resort to buying pricey pre-made juice instead. 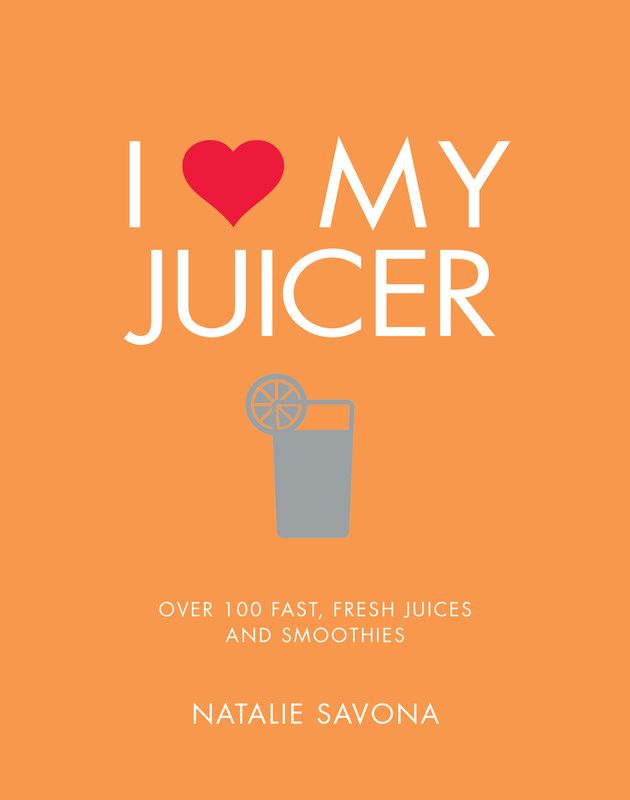 I Love My Juicer: Over 100 fast, fresh juices and smoothies (April) has brilliantly varied recipes, and innovative ingredient combinations that will reignite your love of your juicer. 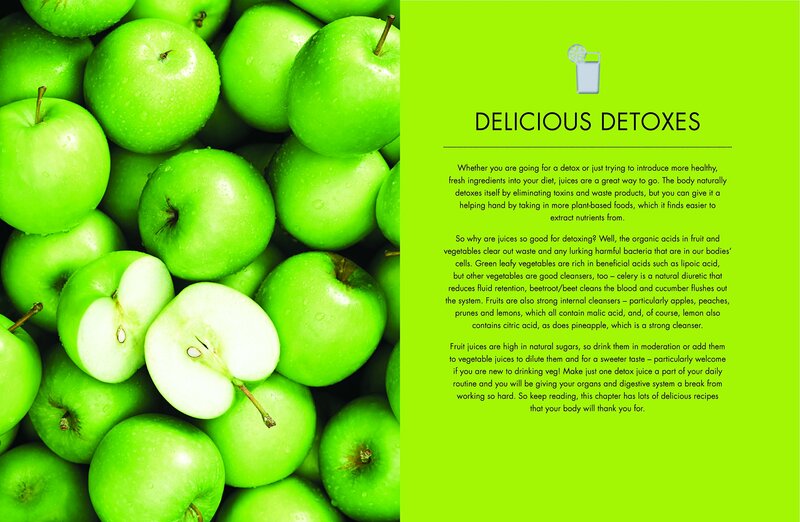 Divided into chapters such as Delicious Detoxers, Energy Boosters, Soothers, Immunity Helpers, and Skin Savers, these simple recipes will help you find the right drink for any occasion. A comprehensive, clear introduction on the different types of juicers and how to make the most of each of them, along with a simple symbol system highlighting each juice’s suitability for special diets makes this book user-friendly and applicable for anyone. Written by nutritionist Natalie Savona, these recipes are all designed to give you the flavour and nutrient boosts you need to feel vibrant and healthy! 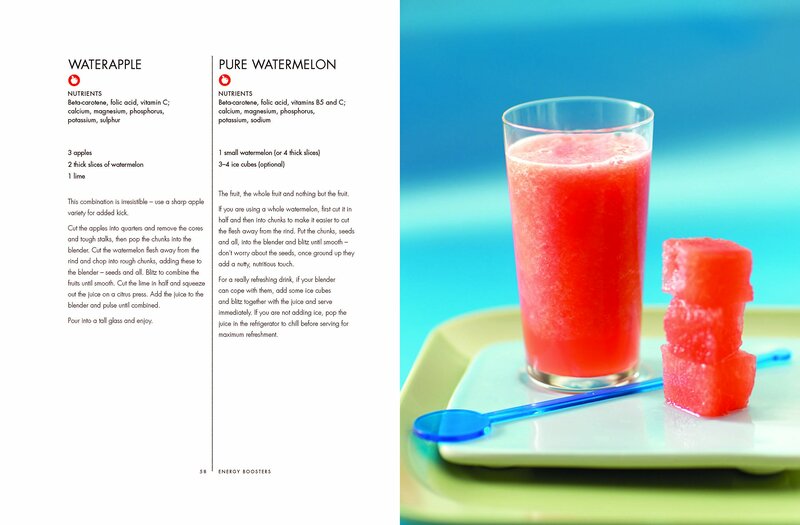 And if that wasn’t enough, the book has soul-enriching illustrations which will push you to enter your kitchen and definitely try these juices and smoothies out! So lets get going and juice our way in to summer with I Love My Juicer! Buy it on Amazon.